Did Syria offer 24/24 electricity on Lebanon? 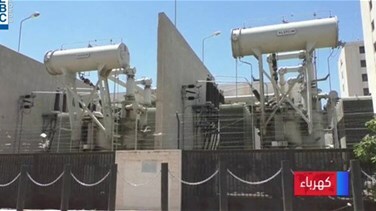 Caretaker Minister of Energy Cesar Abi Khalil clarified on Monday Syria’s offer to provide Lebanon with 24/24 electricity. Abi Khalil denied such offer, saying that discussions only tackled the reduction of the kilowatt’s price.